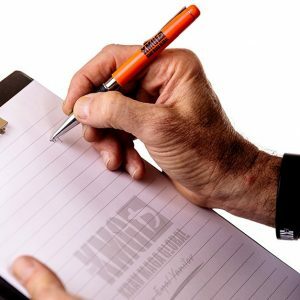 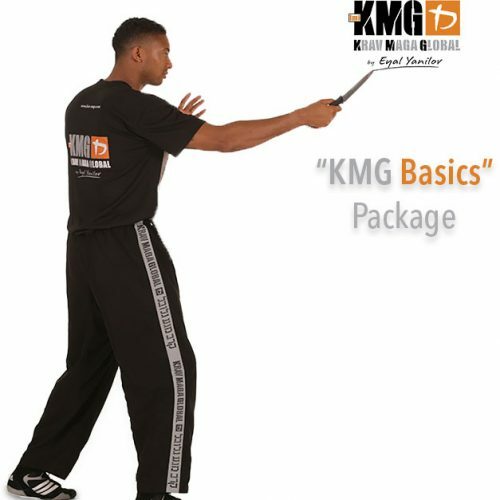 The new Instructor Bundle has arrived to kmgshop.com! 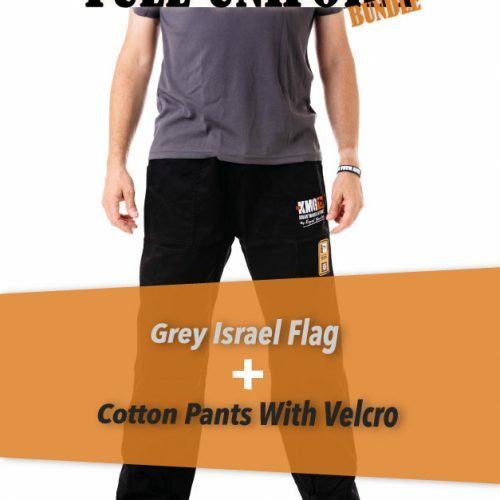 Equip yourself with brand new wear for instructors, and enjoy the perfect ultimate training session! 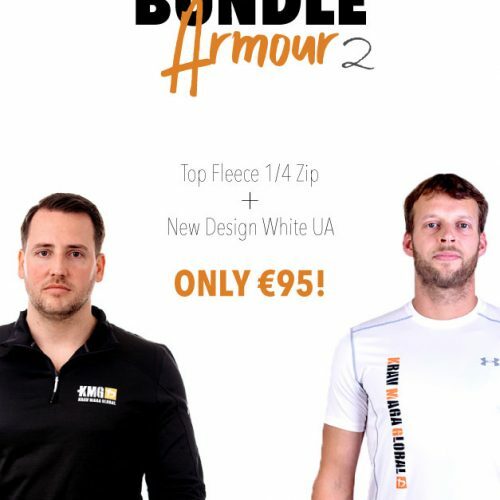 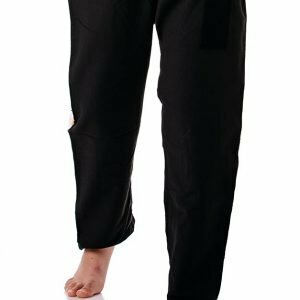 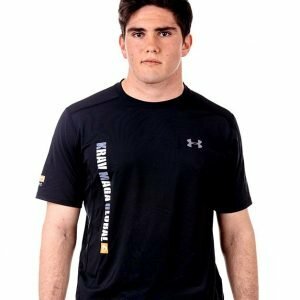 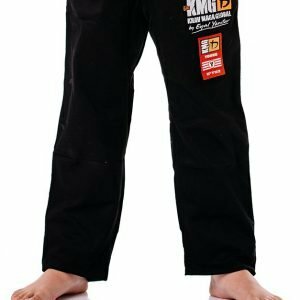 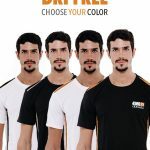 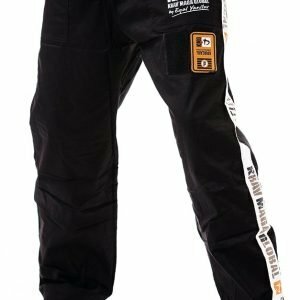 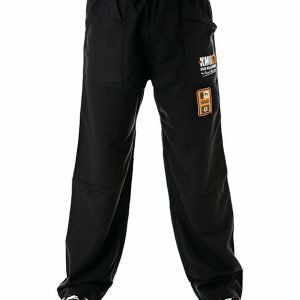 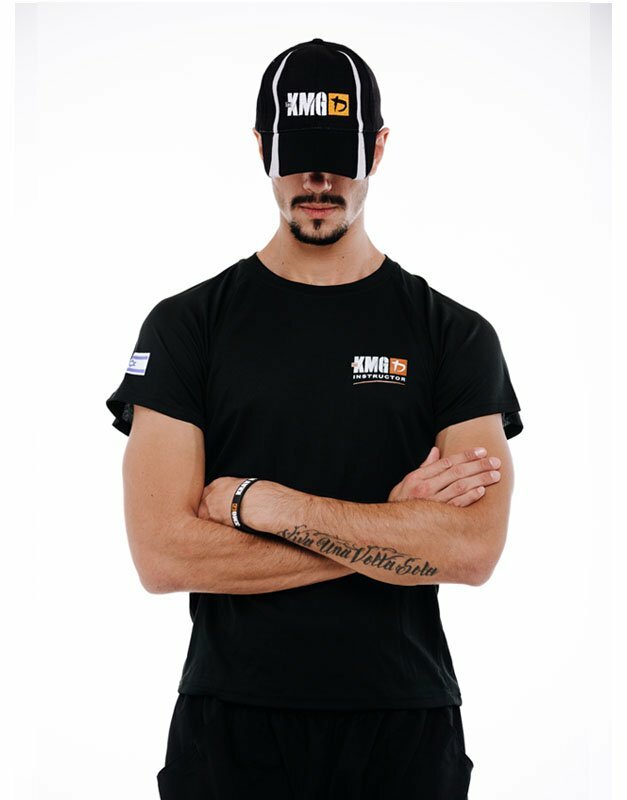 The official Dri-Fit training shirt for instructors, is made especially for KMG instructors who need to showcase their level and set an example for students. 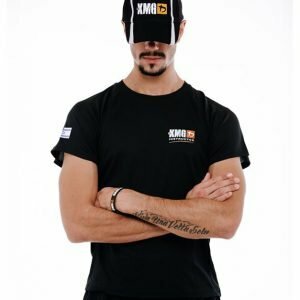 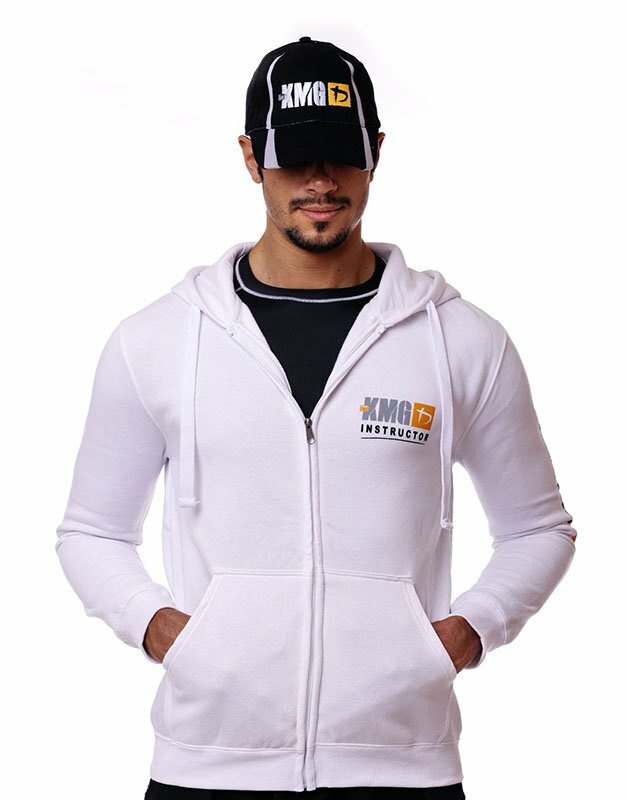 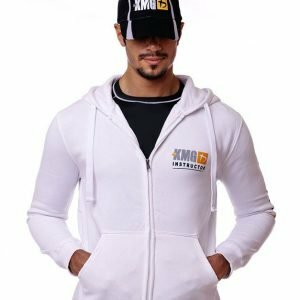 KMG instructor hoodie is made especially for instructors! 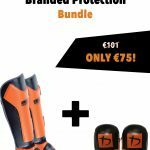 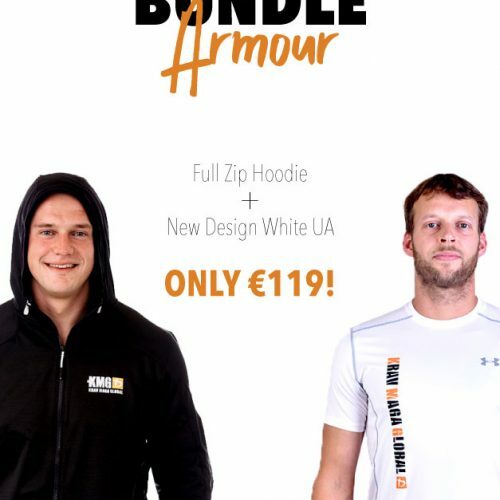 The new instructor bundle will suits perfectly to the present and future instructor to be!